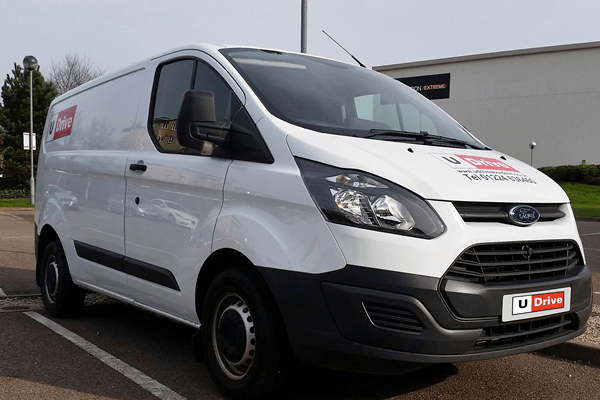 Recent model of the tough and reliable Ford Transit. See the description below for dimensions. Call us for advice on 01224 621002 to discuss if this vehicle is suitable for your needs. Transit Van Dimensions in metres. At low cost car hire we aim to provide you with quality service and a car hire that meets your needs and your budget. Our fleet of used cars are regularly maintained in our Aberdeen workshop. All our cars are subject to a 21 point safety check, before being cleaned and washed ready for the next rental. If you’re looking for a cheap car hire just to get you from A to B, then Nissan Micra has been favourite for hire rental companies for over 30 years. For Nissan Micra’s to 7 Seat MPV’s - 5 years old or more. All vehicles are covered by full breakdown cover and include relay back to base in the event of a non roadside repair.